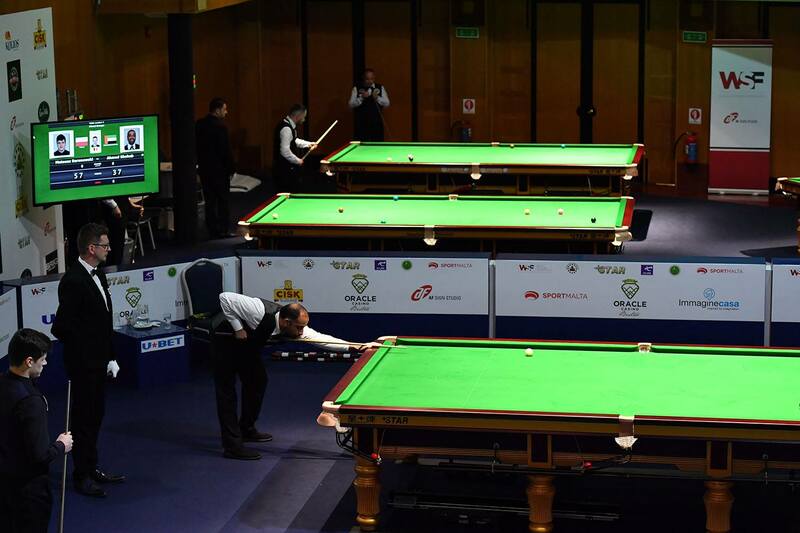 The World Snooker Federation (WSF) has today announced a change of venue for the upcoming 2019 WSF Amateur Championships. The event will now take place at the CBSA-WPBSA Academy in Beijing, China from 20-30 March 2019. 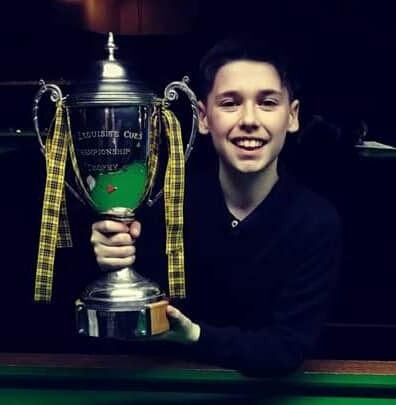 As in 2018, there will be three major international snooker competitions for amateur players, including the second staging of the WSF World Mixed Gender Championship, won last year by China’s Luo Honghao. Both finalists will earn a two-year card on the World Snooker Tour. 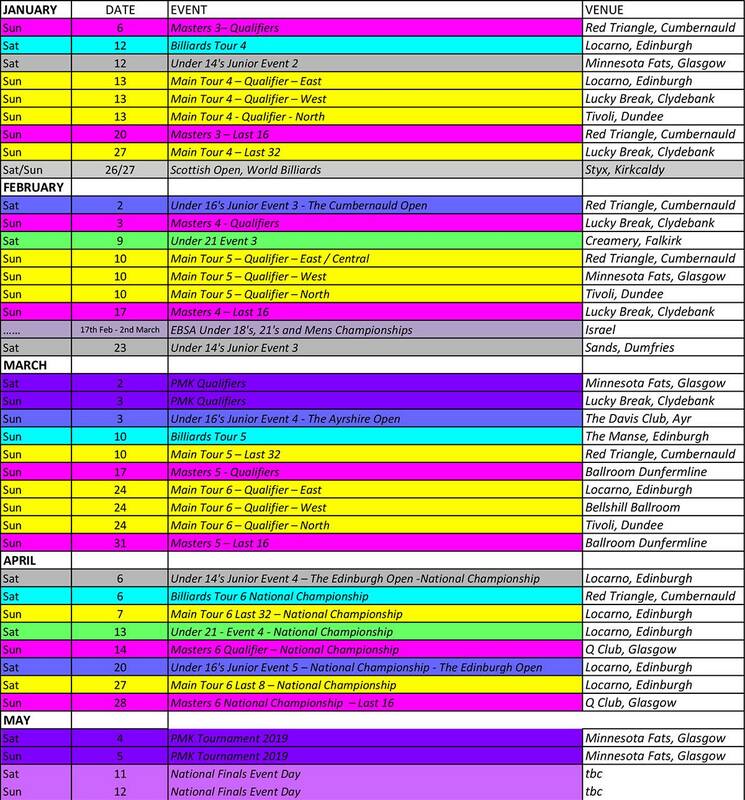 The second staging of the WSF Seniors Championship and the 38th edition of the World Women’s Snooker Championship will also take place, won last year by Brazil’s Igor Figueiredo and Ng On Yee of Hong Kong respectively. Further information, including the entry process and hotel details will be released soon.